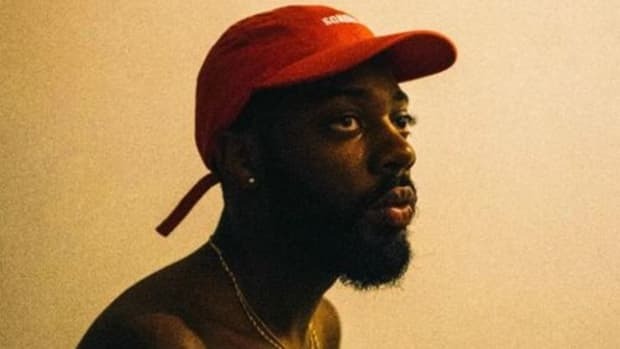 The scolding voice of a discouraged mother is how Brent Faiyaz begins his debut album, Sonder Son. “Home” sets a familiar scene for anyone who walked through their front door with a report card full of unsatisfactory grades and had to sit in a defiant silence with downcast eyes. 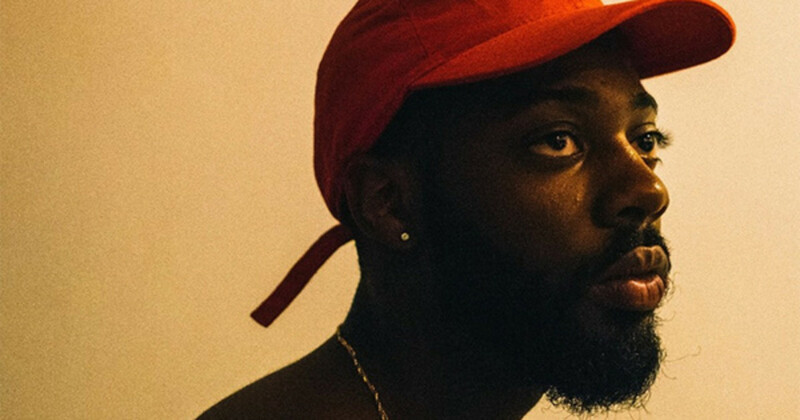 Within the first minute of the track comes the realization how little is known about the frontman of Sonder and the soulful voice behind infectious chorus on GoldLink&apos;s hit single “Crew.” He didn’t arrive on the scene selling a story; little was known about his origins when he quietly crept into the industry like the R&B version of Sly Cooper. Only those with ears eager for unknown, underground talent may have discovered his under-the-radar 2016 offering, the A.M. Paradox EP. 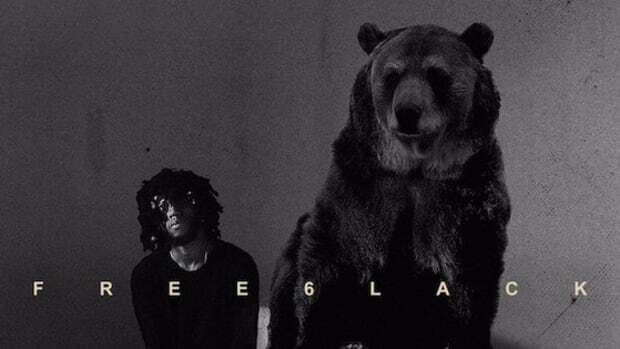 A handful of blogs supported, Pigeons & Planes being the biggest to spotlight the Baltimore-born singer’s first official release. 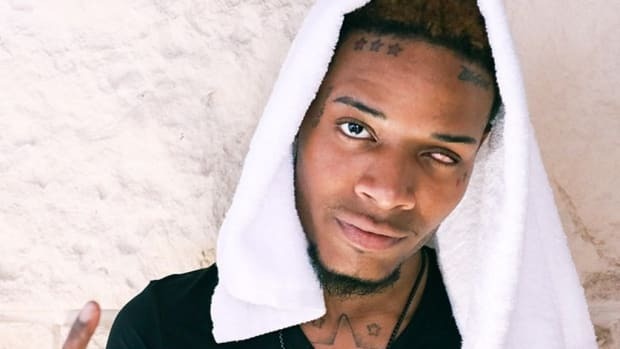 No major label machine was behind him, no major artist rolled out the red carpet with co-signs—the mini-project dropped with the hush of a winter snowflake colliding with concrete and evaporated faster than a snowman jogging in the Sahara. 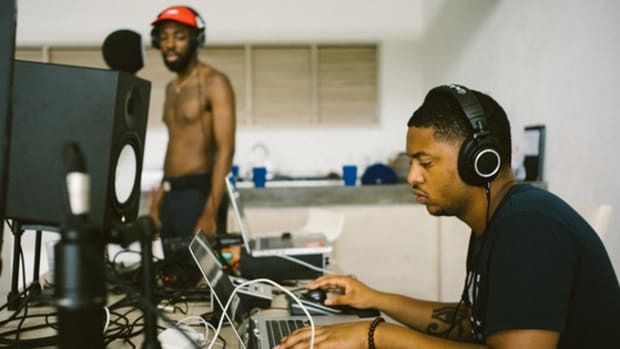 Within the six months that followed A.M. Paradox, Sonder’s debut EP Intoand GoldLink’s “Crew” took Brent Faiyaz&apos; warm, sultry vocals into underground quiet storms and mainstream radio rotation. Both were gradual successes; Into created a big enough sensation to send Brent touring major cities as a headlining act while “Crew” was such a commercial success he earned his first Gold and Platinum plaques. Still, it&apos;s easy to imagine many fans of Sonder unaware that the same man behind the &apos;90s throwback "Searchin" was part of the anthem that caused shoulders to shimmy throughout the summer. Despite the name, Sonder Son is a release outside of Sonder the group, which includes producers Atu and Dpat, and Brent makes the separation clear by approaching the project with a different sound and a different perspective. 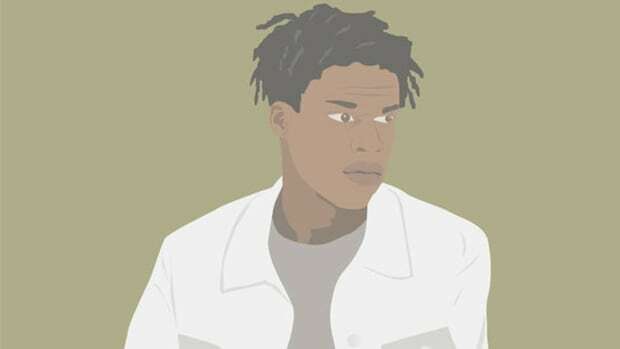 For his debut album, the soulful singer drops his mysterious mystique and uses the opportunity to give an excellent coming-of-age origin story. For an artist who hasn’t given his actual life an artistic home, the change in storytelling is a welcome one. “Gang Over Luv” follows “Home," giving more insight through the introspective recollection of memories from young and dumb high school days. It’s the tale of friends who were living in the moment, cutting class without money while chasing a sense of freedom. Brent’s songwriting is usually women-focused and relationship-inspired, so to hear him sing of his past and give context to the kind of life he led is new territory. Khalid and Lil Yachty are the modern voices for aging teens—Brent’s perspective is less in the moment and more in retrospect. He found that middle ground between maturity and innocence, a sweet spot for both young and old. The backing vocals that float around the song gives the record a warm fullness, the softness of his voice pleasant as ever. The loose narrative walks listeners through what life was like before budding fame; when success as a recording artist was just a dream. "Missin Out" is a sung conversation where he mentions returning from LA and how he&apos;ll live there, while also acknowledging this is something everyone says. 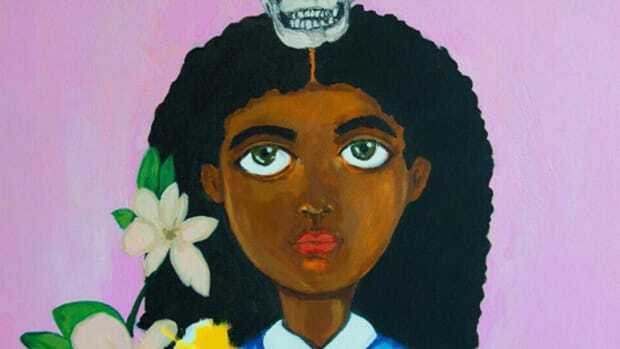 Later on, "L.A." captures the outsider perspective of entering this place of dreams and demons. It’s one of the best illustrations of a passion-driven starving artist living the thrills of Los Angeles, juxtaposing overdraft fees from recording sessions and the fact that it&apos;s better to be broke in LA than broke back at his mom&apos;s crib. Every event feels authentic, experiences expressed in a way that gives listeners the complete picture. 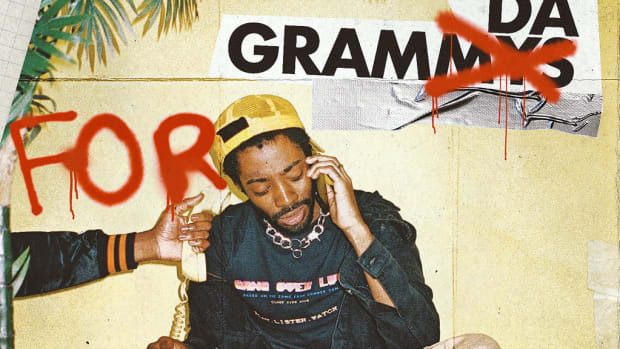 The sun-soaked strings, electrifying saxophone, and gentle guitar strumming that makes "L.A." a musical joy isn’t the production style Sonder is known for, but it works so well as the foundation for the story of Brent Faiyaz. Live instruments bring life to the music, yet it remains soft like the film score to an unfolding story. The overall soundbed is wide-ranging as Sonder Son doesn’t ever fall short of color, textured without being overproduced. Guitars are subtle but consistent throughout Sonder Son―the Spanish guitar adds sensual beauty to “Stay Down,” an acoustic foundation makes “Burn One (Interlude)” an unexpected ballad, and the closing “All I Want” is almost completely guitar-driven. 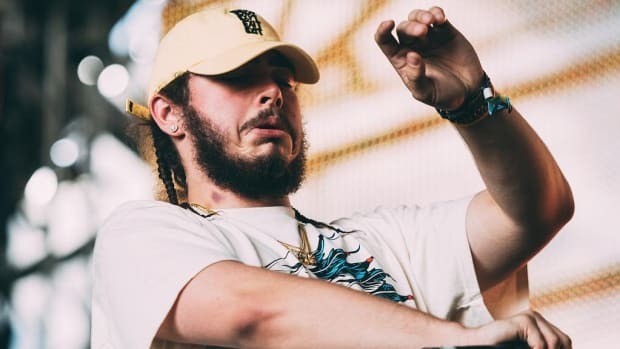 This variety of sounds takes Brent from the ‘90s R&B box that his group was placed in by listeners and allows him to roam as an artist not handcuffed by a particular style or brand of music. “First Word Problemz/Nobody Carez” is one of the highlights, with three different beat changes. But while Faiyaz escapes the premature handcuffs of the Sonder sound, there are moments of throwback nostalgia for fans who want more of Sonder&apos;s Into. “Talk 2 U” doesn’t feel as if it fits this decade, R&B for an age where dancing in the rain was a common music video trope. Easily the best contender for a lead single. I expected Brent to lean upon Sonder’s sound, but he chose a different path. I expected another attempt to recreate the magic of “Crew"; instead, Brent strayed far from the realm of radio records. Sonder Son is almost an anti-album, daring enough to push new ideas upon an unsuspecting audience and refusing to follow a formula to build upon prior success. Faiyaz crafted a project that displays all his strengths in territories unexplored in his preceding projects. It’s refreshing to hear another unique R&B album by a voice who wants to sing to a different tune than what’s served on the popular platter. He has the voice and the vision, a combination necessary to stand out. Sonder Son is not only an excellent introduction but an unlikely one. The best surprises are ones you don’t see coming, and Brent’s unpredictability and limitless potential are why Sonder Son will be the final seed planted before his career sprouts into something massive. No major features, no major co-signs, no major label—and yet Sonder Son feels big and bold, a project that states, "I have arrived." Without question, Sonder Son is the final notice: 2017 was the year that Brent Faiyaz proved the future was his for the taking.